We are believers that you can take numbers from people asked questions and come to a conclusion you want. It is very hard to get the questions right and the facts out of what is being said. 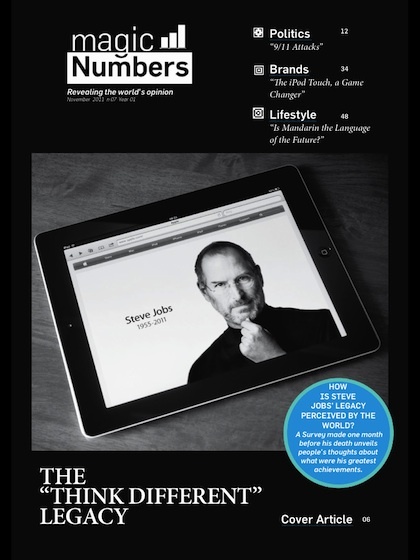 There is a magazine on many of our iPads called Magic Numbers that does it’s best to keep it all facts and not about an agenda. 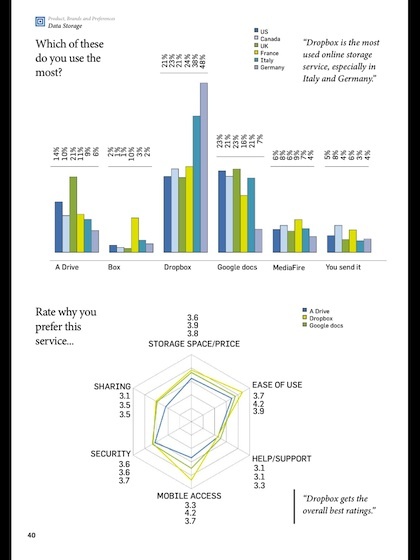 Every month the magazine covers a variety of interesting question results which gives us a pretty good view to make decisions from. It isn’t our only source but it paints an interesting picture around how people feel about the little things we have in our lives. A ‘new to us’ tool we found related to the Magic Numbers Magazine is an app for viewing more detail around the questions asked and their results. 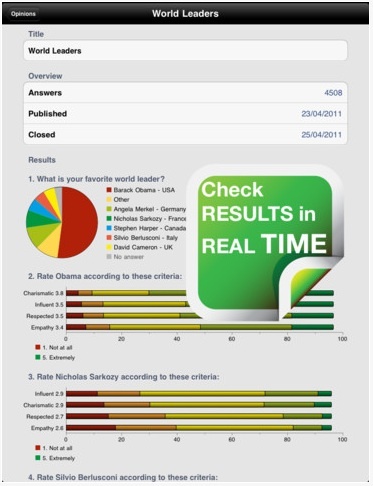 Also, the Magic Number’s app lets you set up your own questionnaire to ask 70,000 worldwide community members. There is a in-app charge to create/send your questionnaire out. The results can be viewed in real time as people are answering your questions. We have been putting some thought into using the Magic Numbers Questionnaire function during a major event to see if answers changes as the event unfolds… should be interesting. Answer and compare your opinion with others!